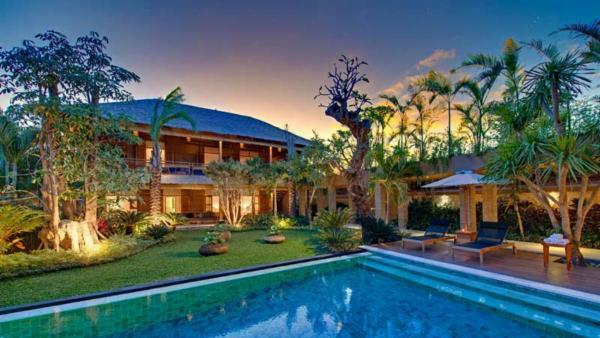 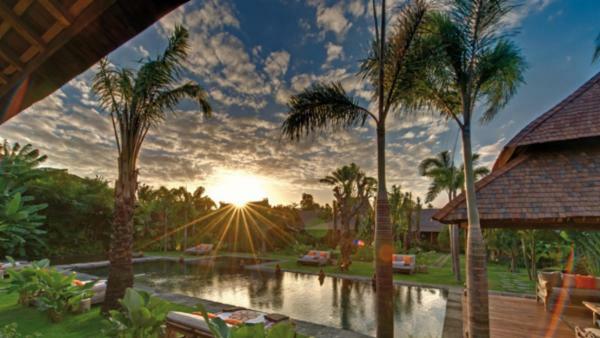 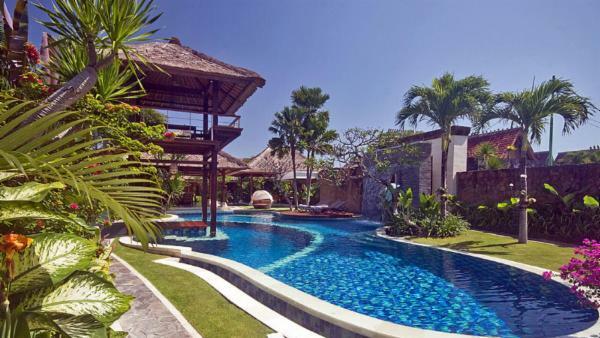 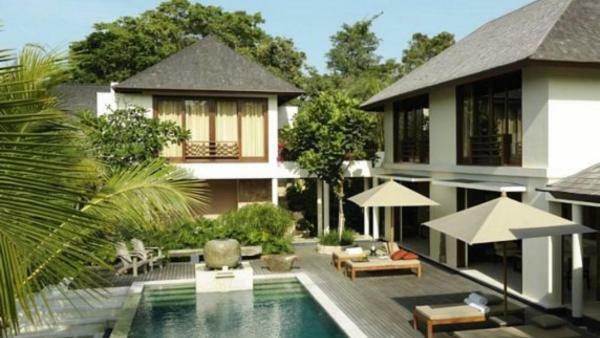 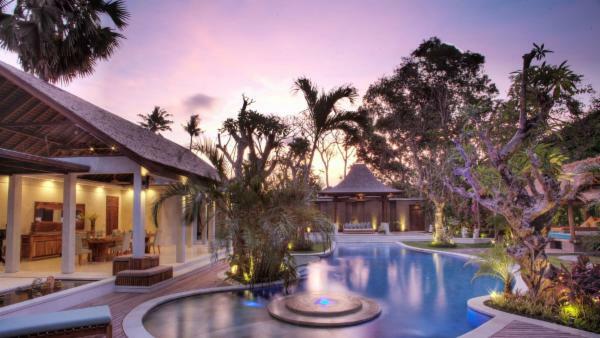 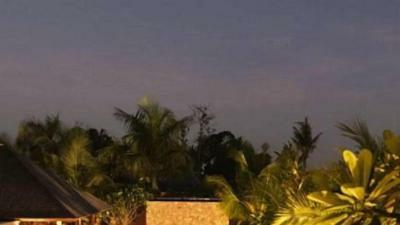 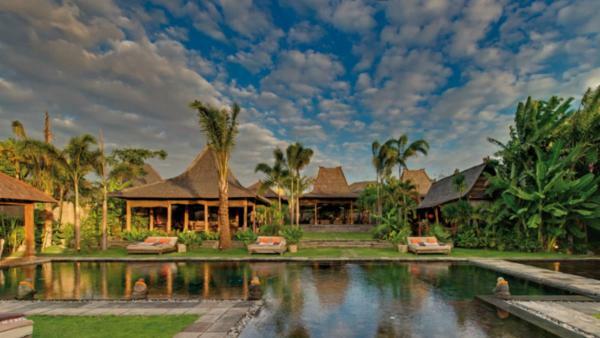 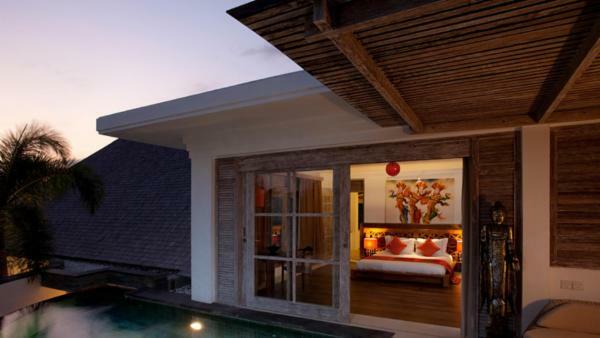 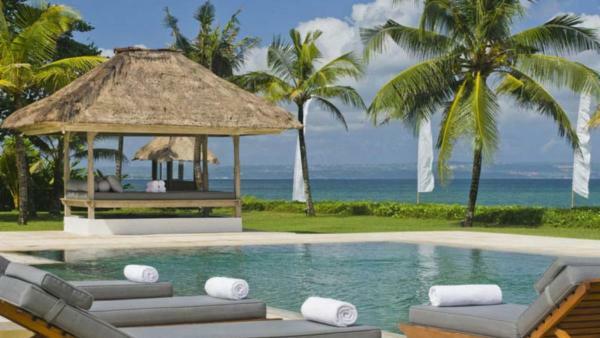 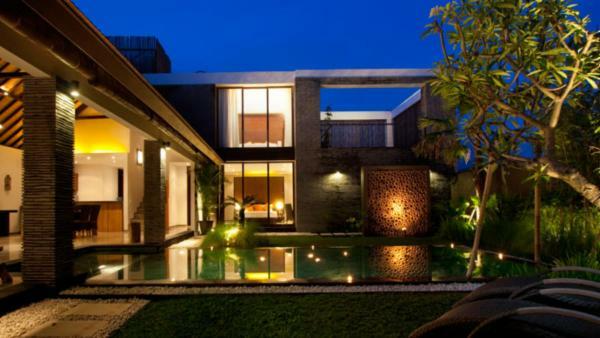 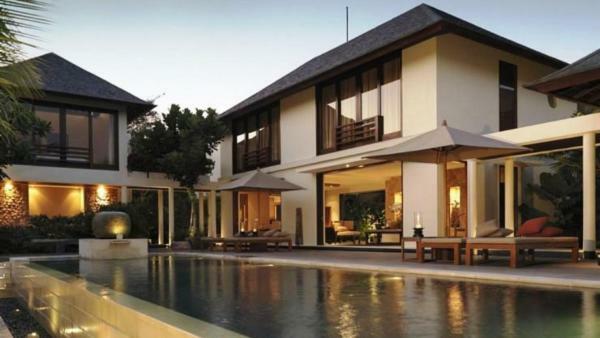 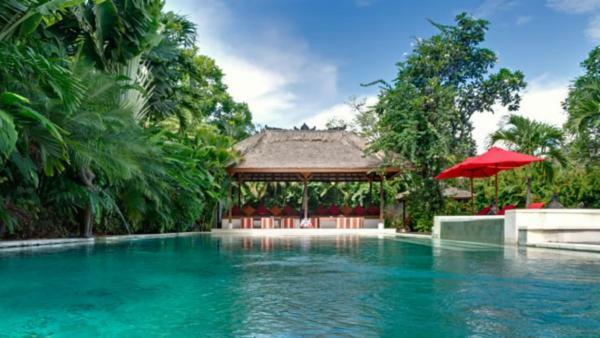 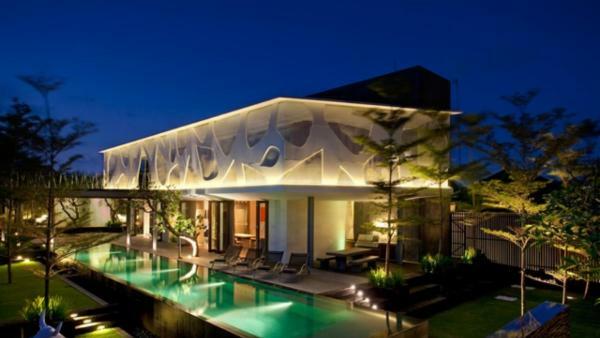 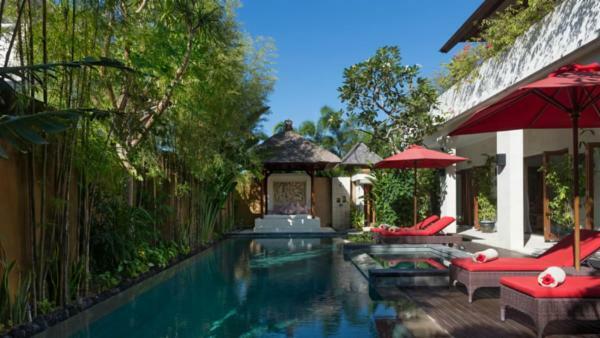 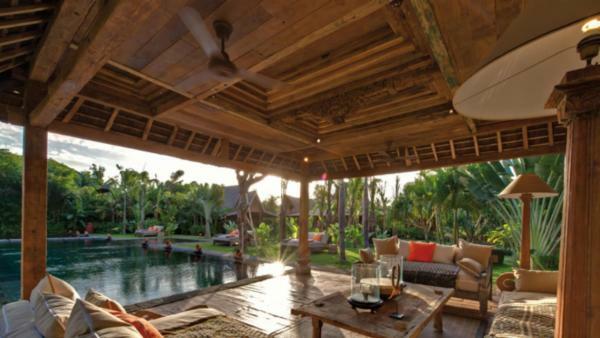 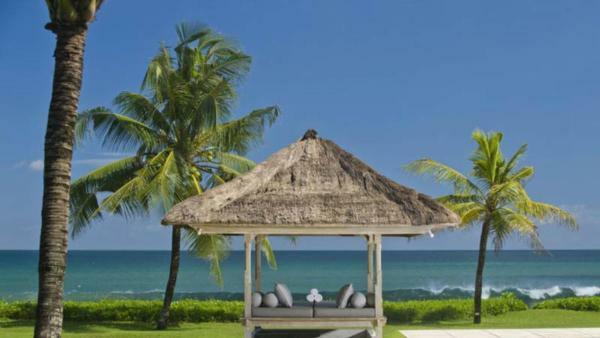 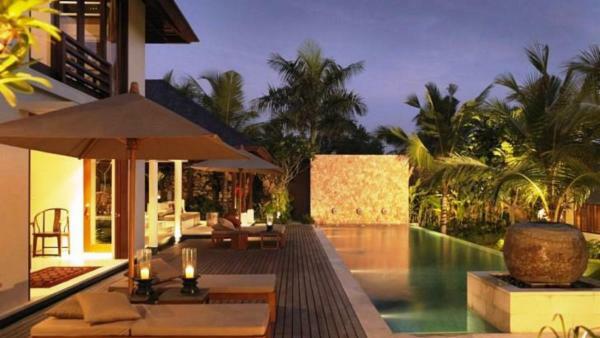 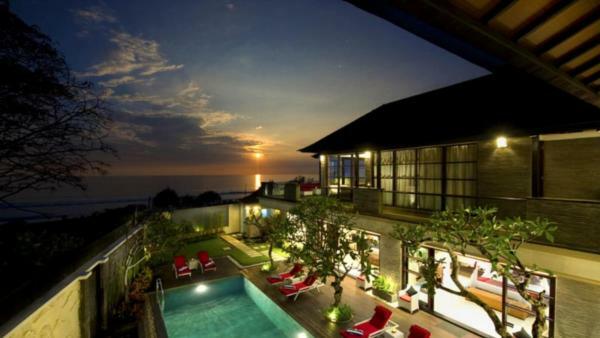 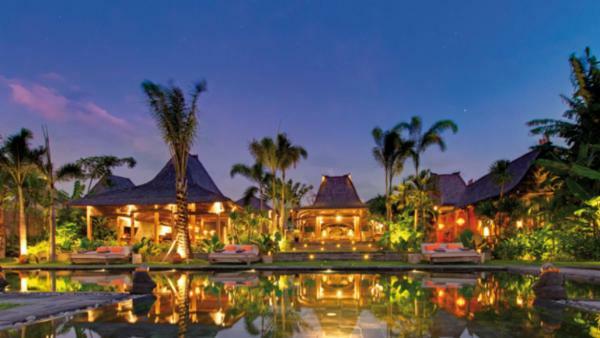 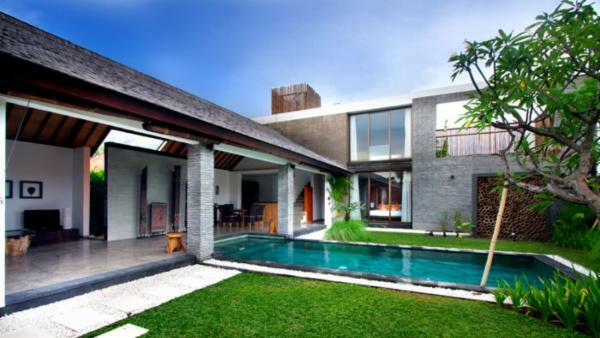 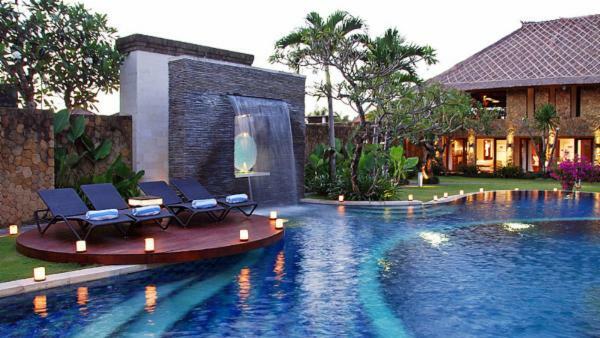 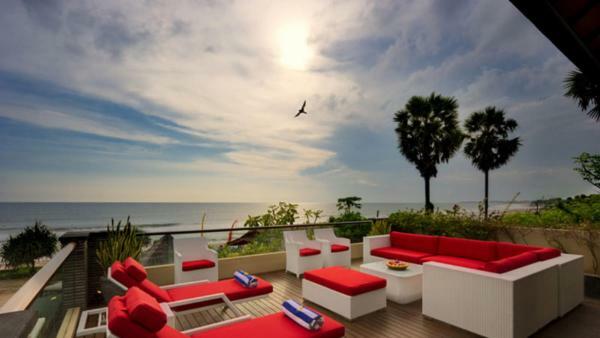 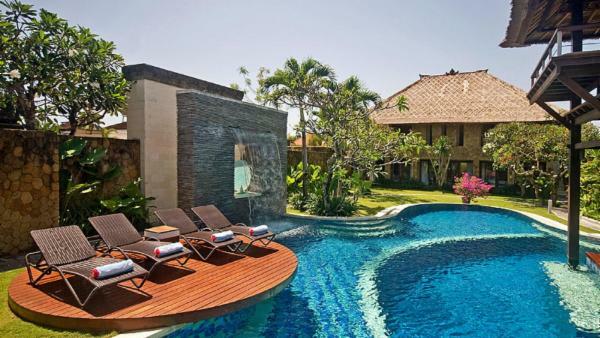 Seminyak, located in stunning Bali, is known for its long stretch of gold to dark sand beaches and gorgeous sunsets. 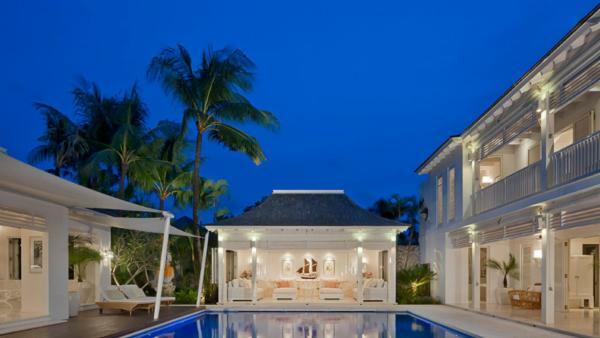 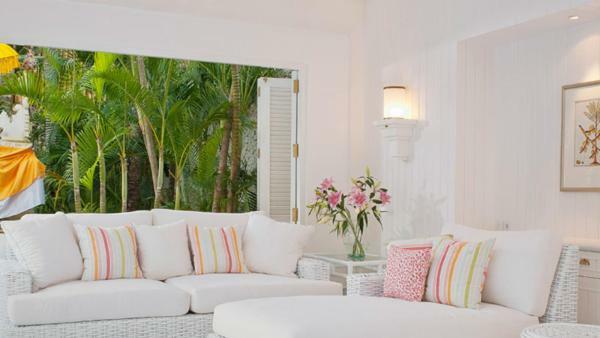 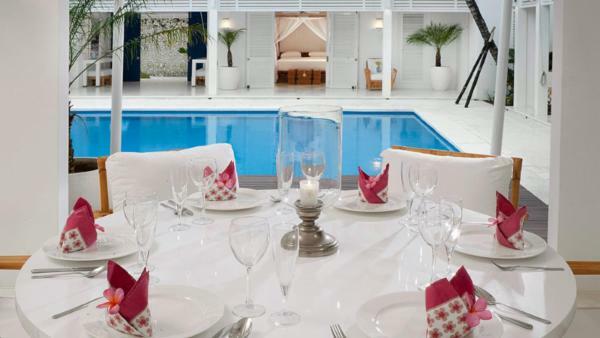 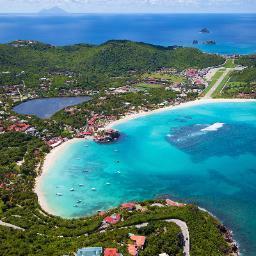 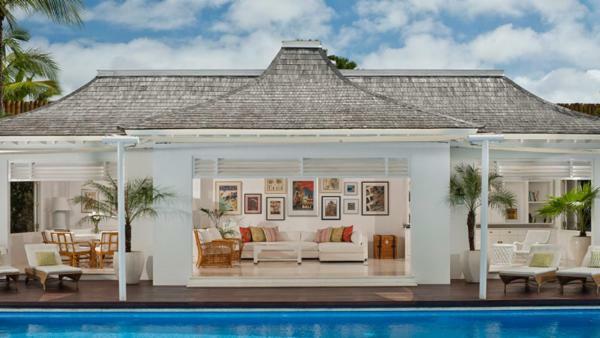 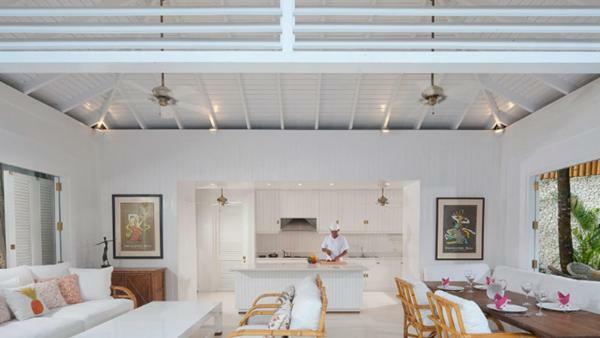 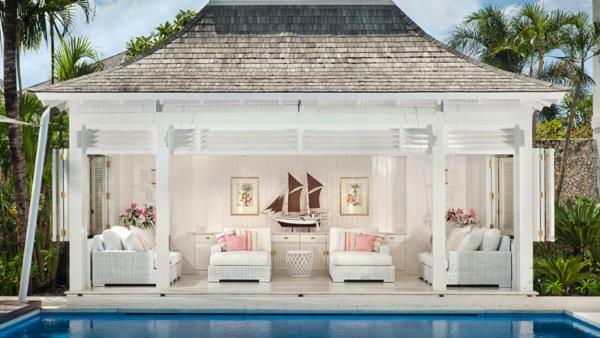 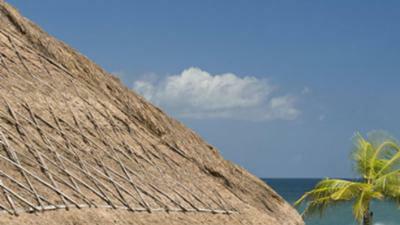 It’s also the stylish home to boutique shopping and some of the island’s best dining. 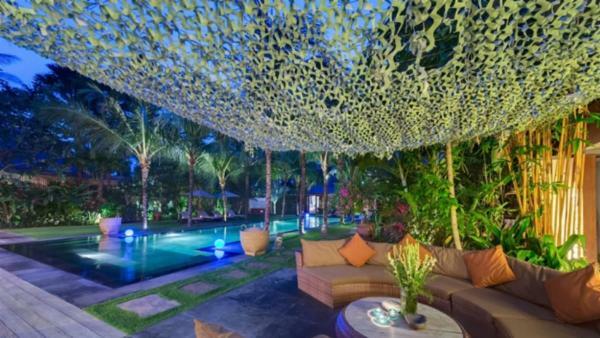 While Seminyak does have a lively nightlife scene, it is also known as a welcome alternative to a more brash and high-profile Kuta. 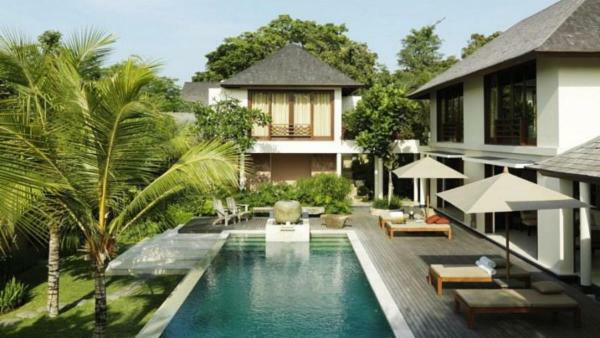 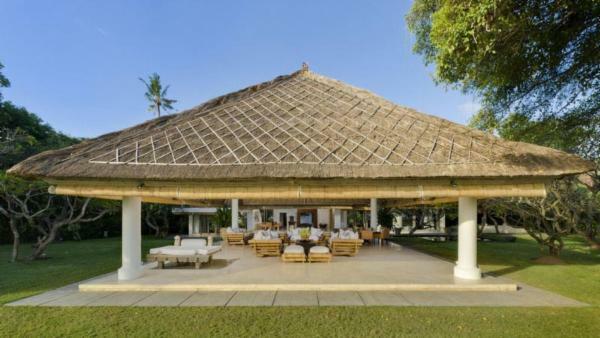 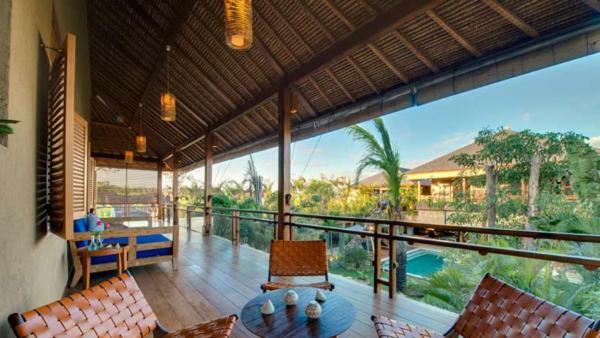 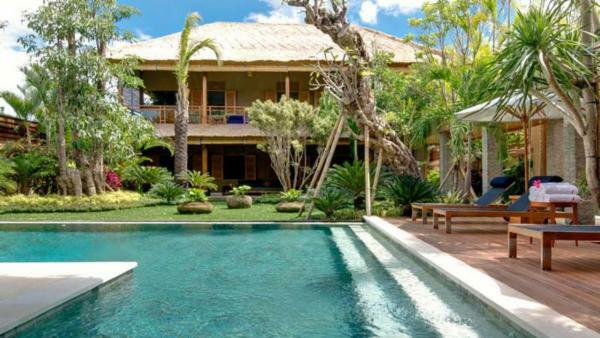 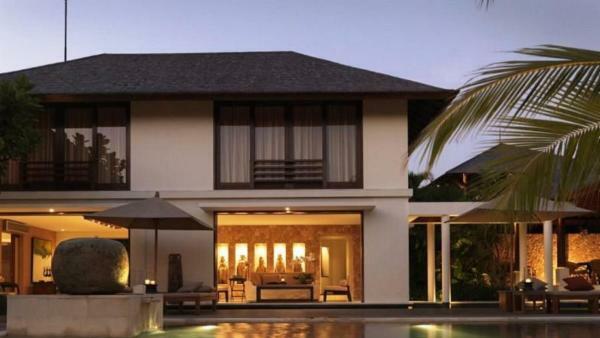 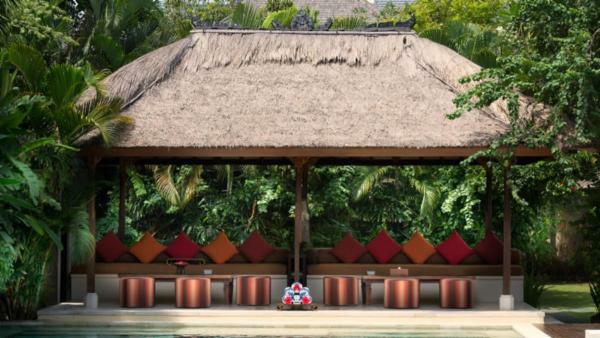 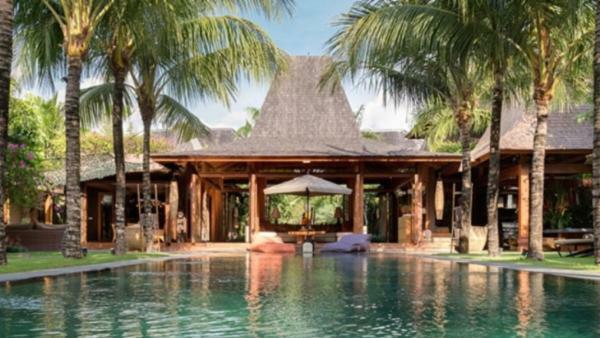 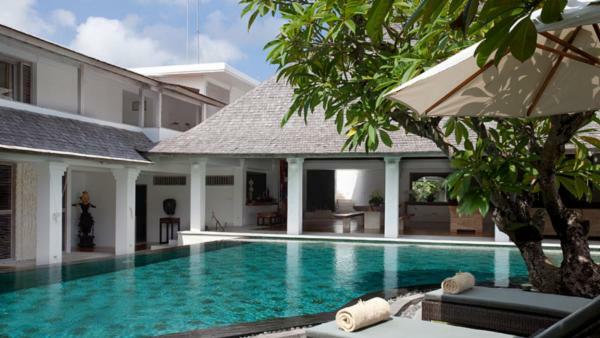 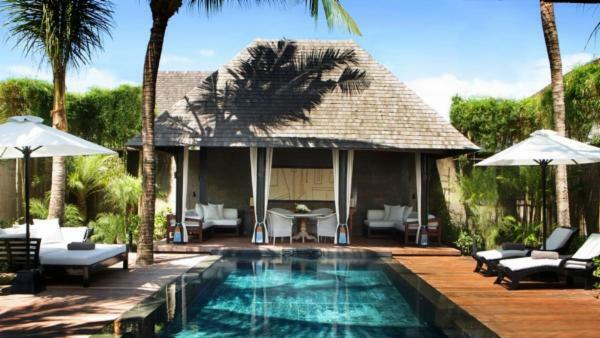 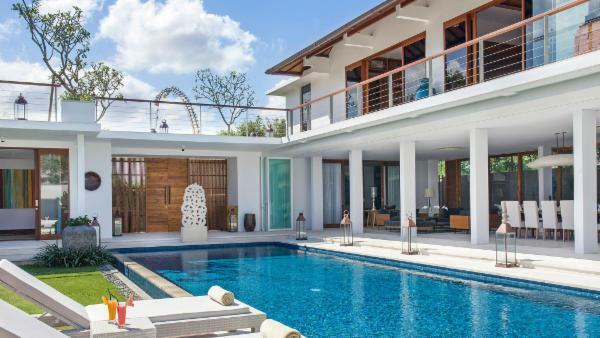 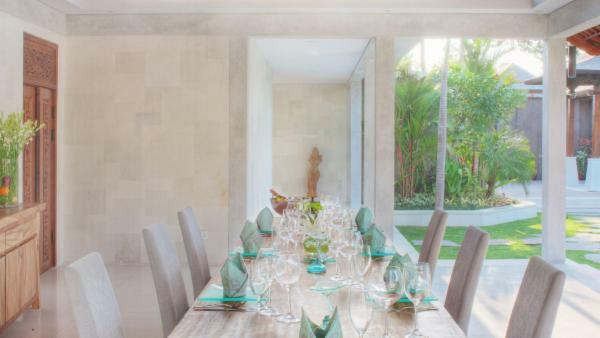 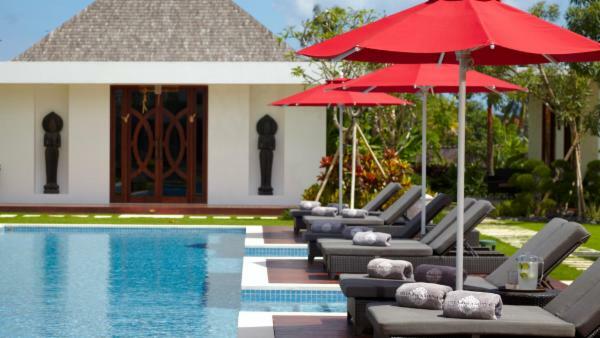 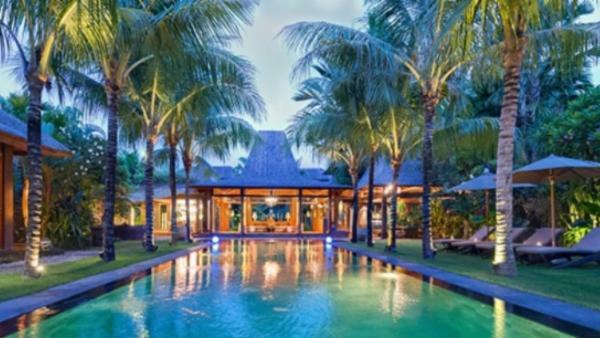 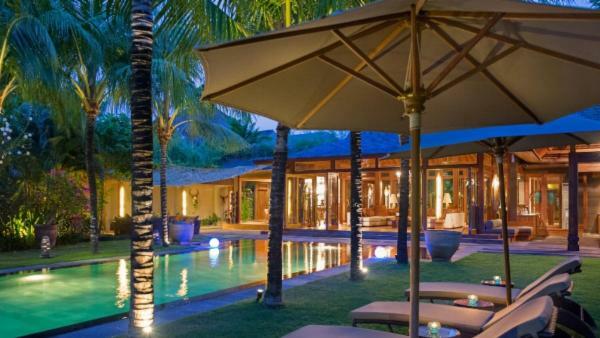 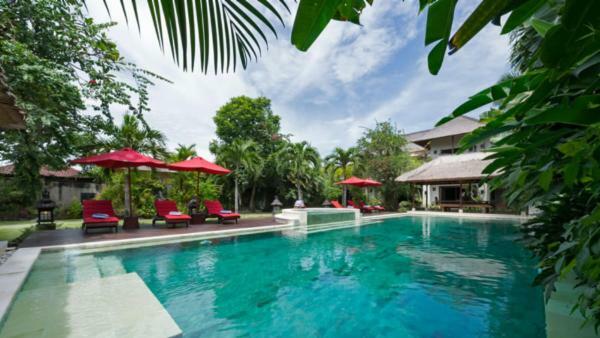 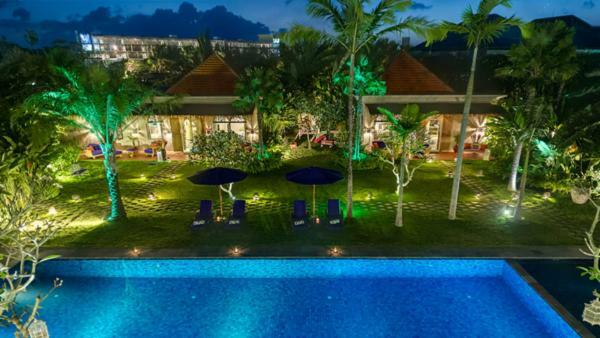 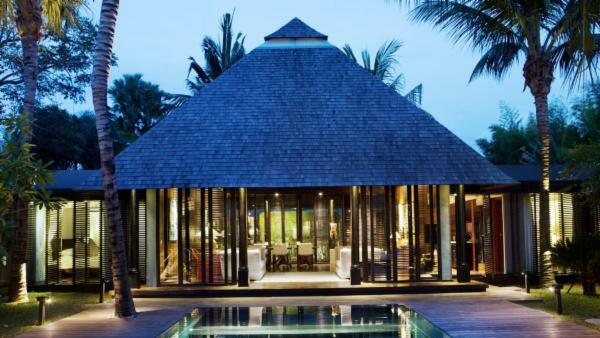 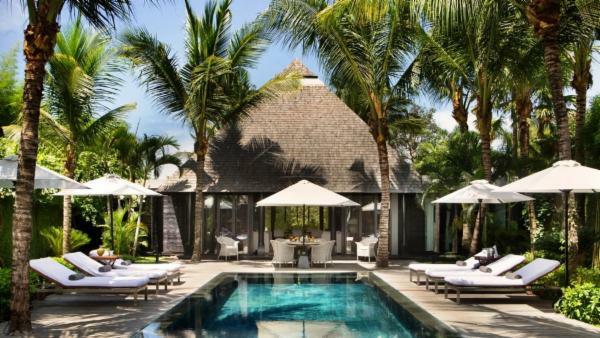 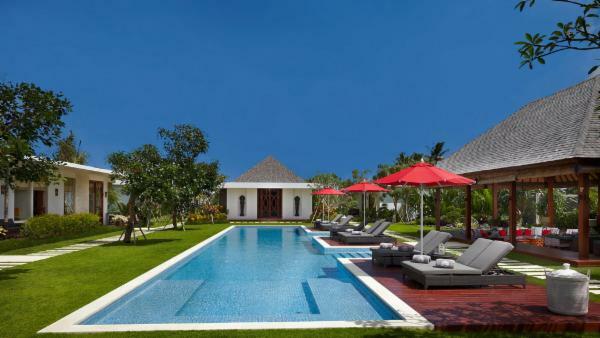 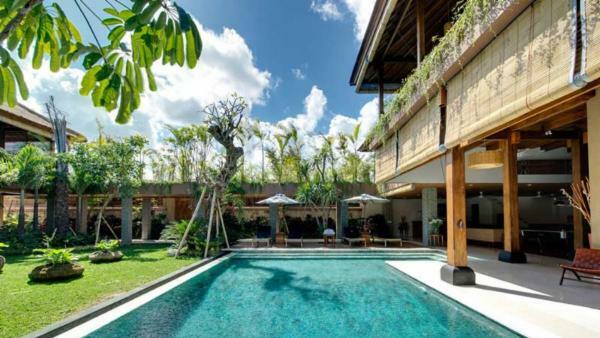 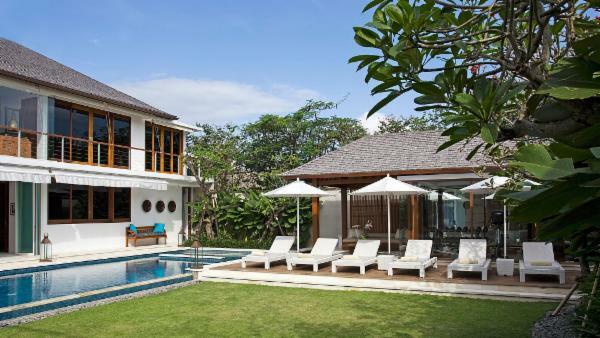 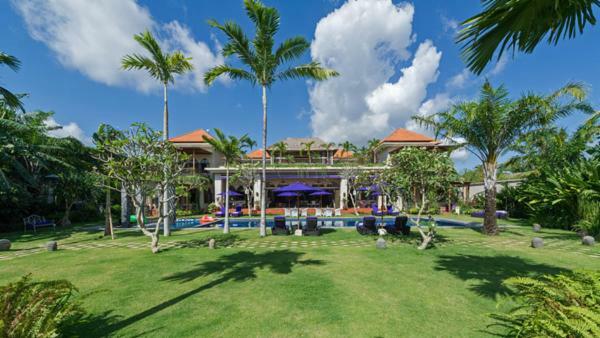 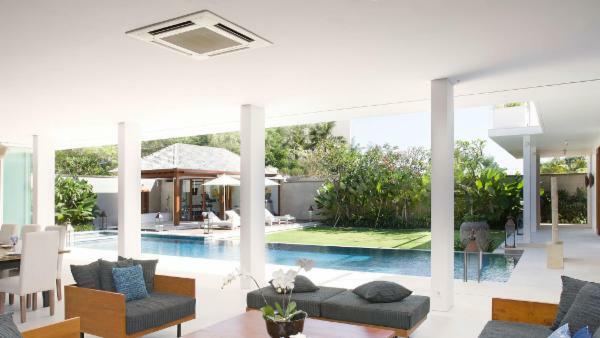 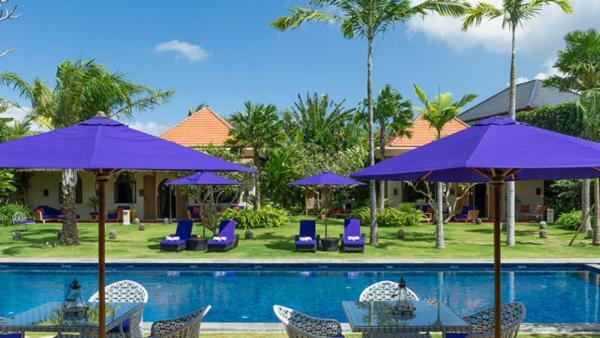 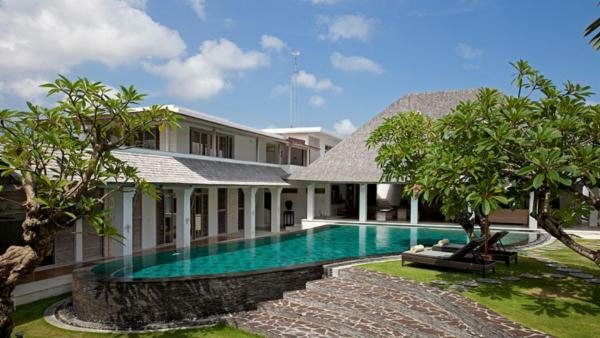 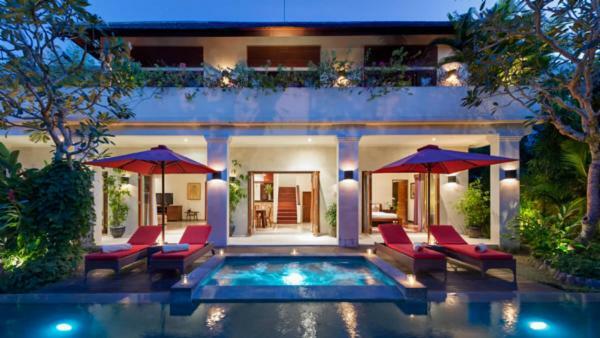 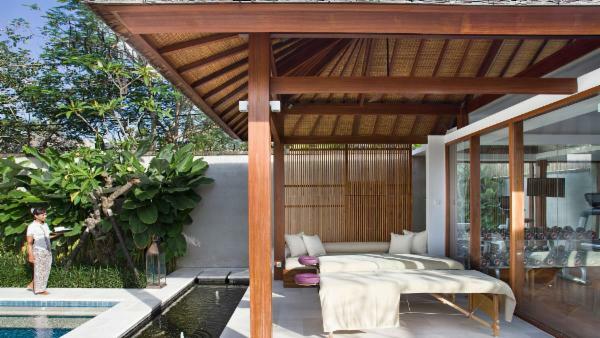 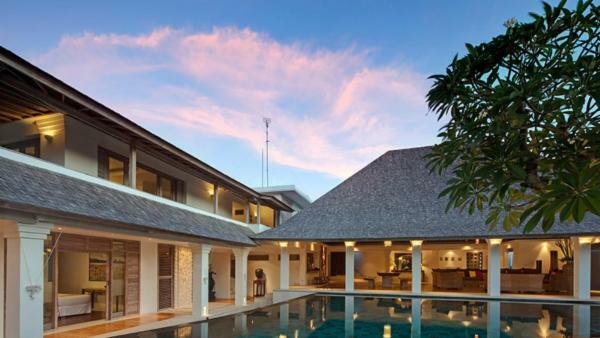 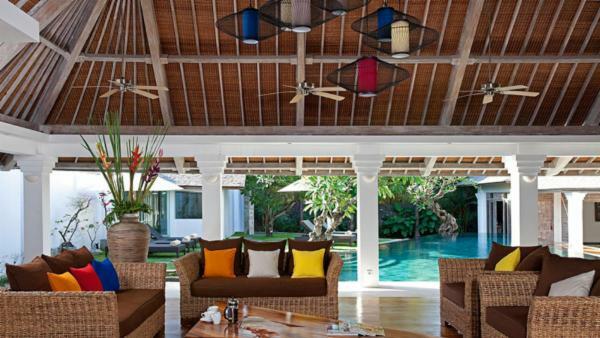 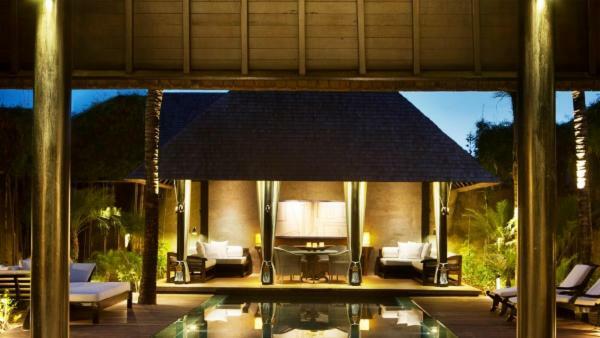 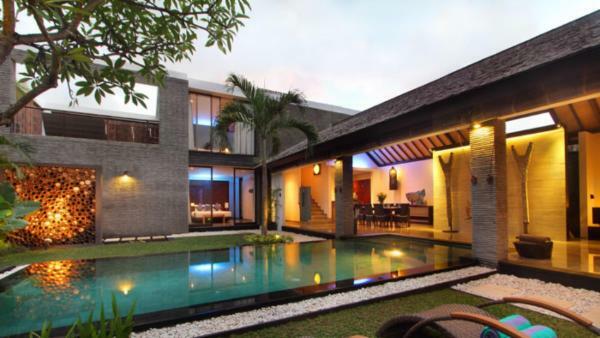 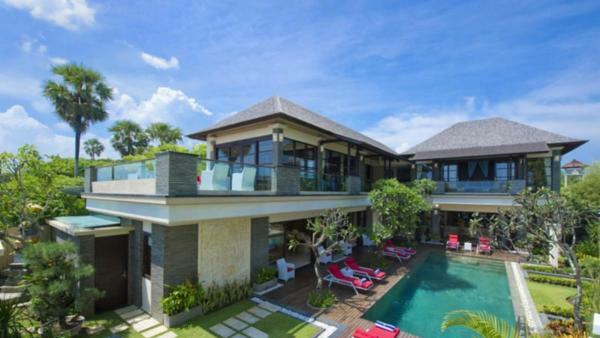 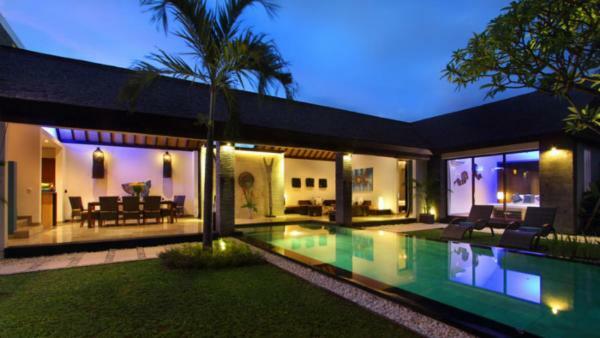 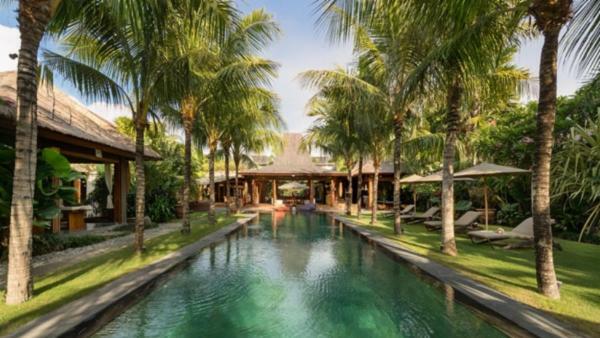 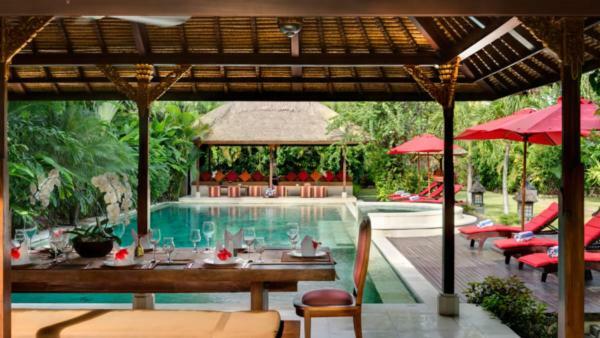 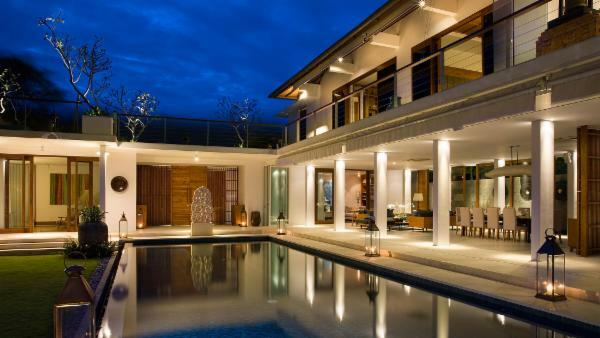 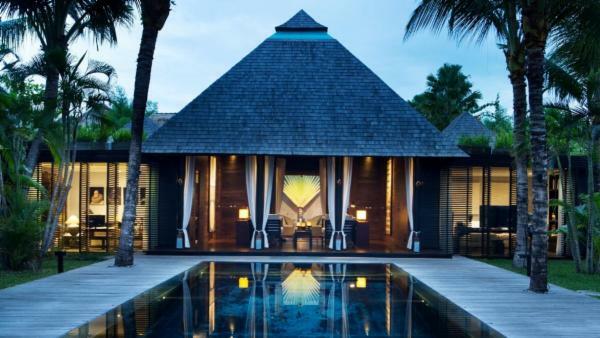 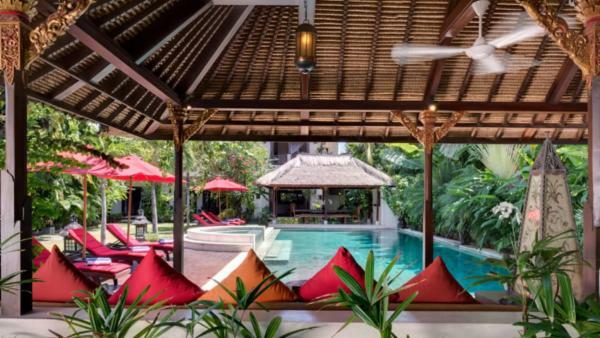 With a large variety of luxury vacation homes and villas in Seminyak to choose from, our dedicated concierge staff is sure to find the one perfect for your family or group. 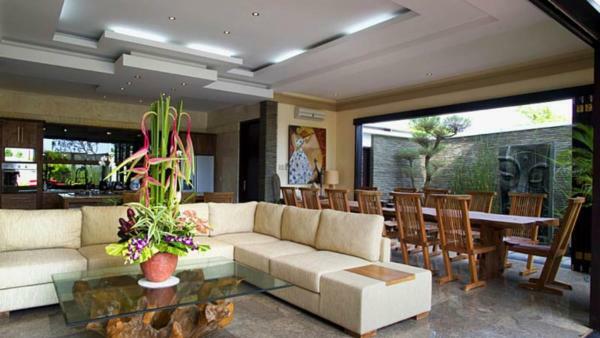 Whether you’re searching for a cozy 2 bedroom, 2 bath rental or a group-sized 12 bedroom and 10 bath, we’ve got the ideal rental for your situation. 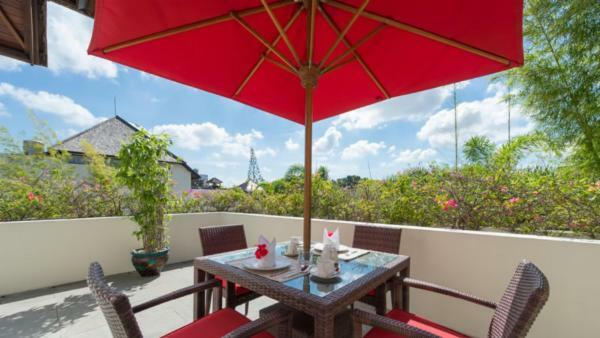 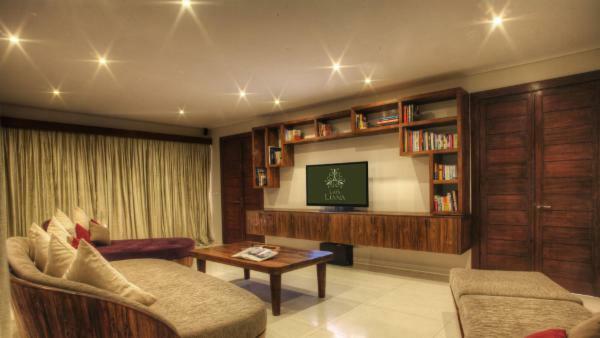 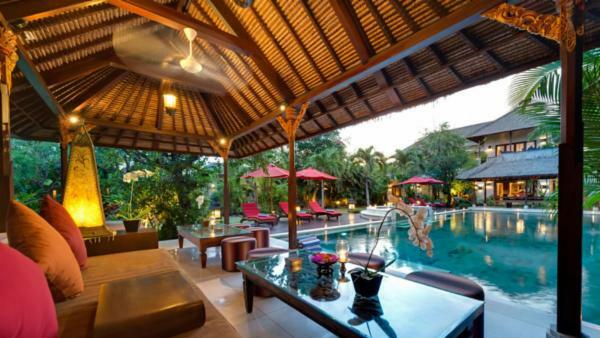 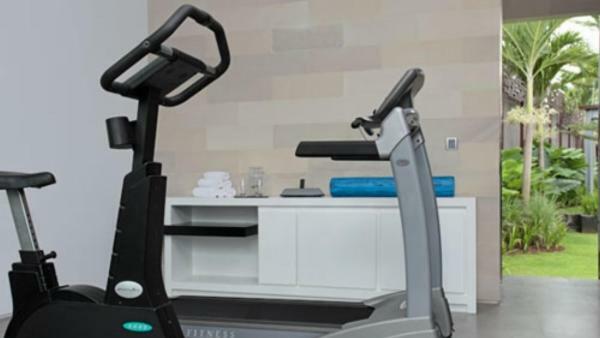 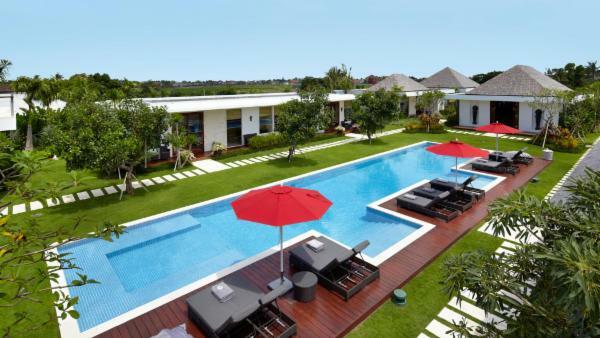 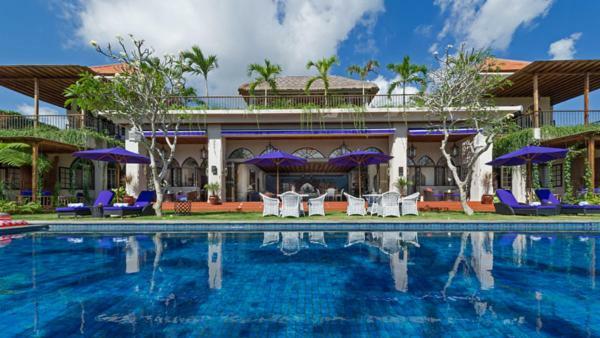 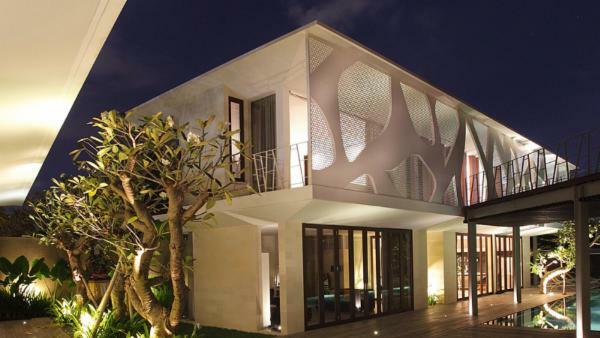 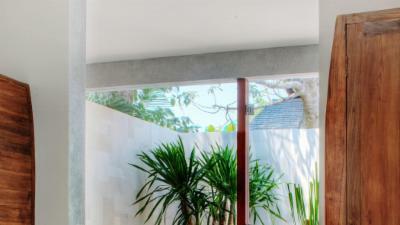 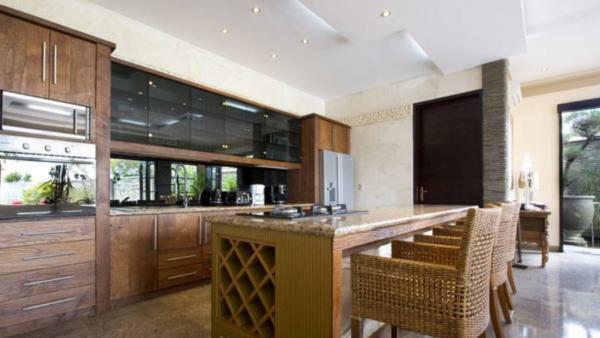 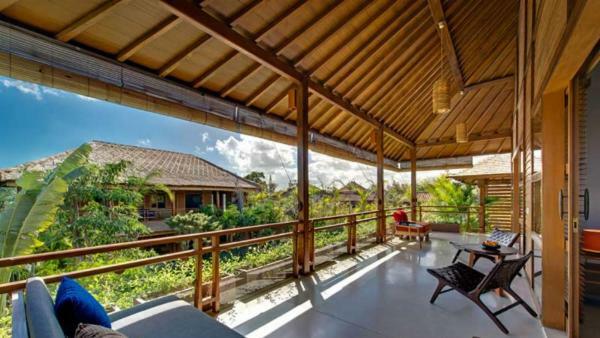 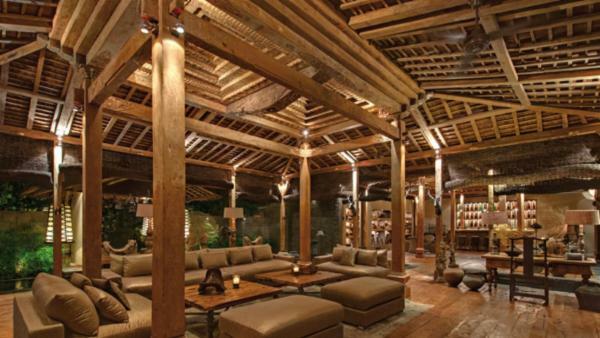 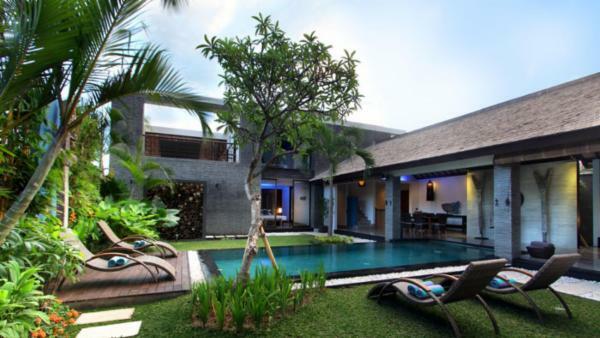 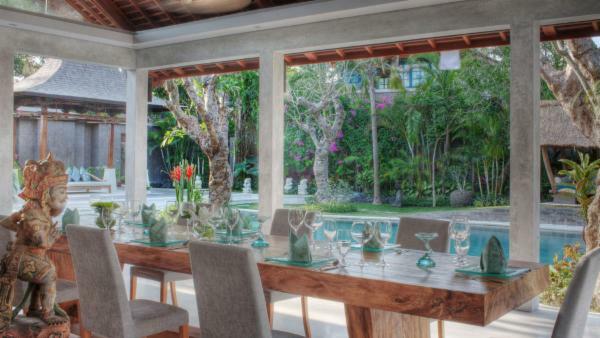 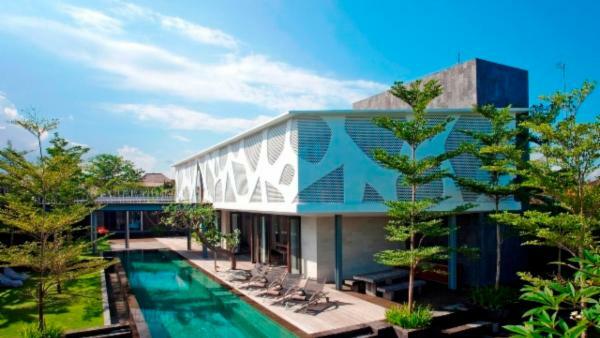 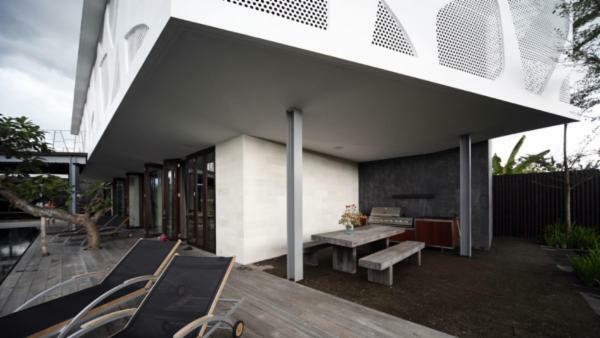 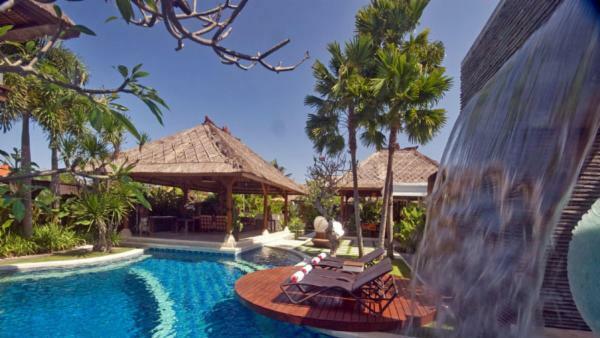 Luxury amenities are standard at our Seminyak holiday rentals. 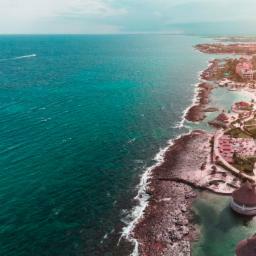 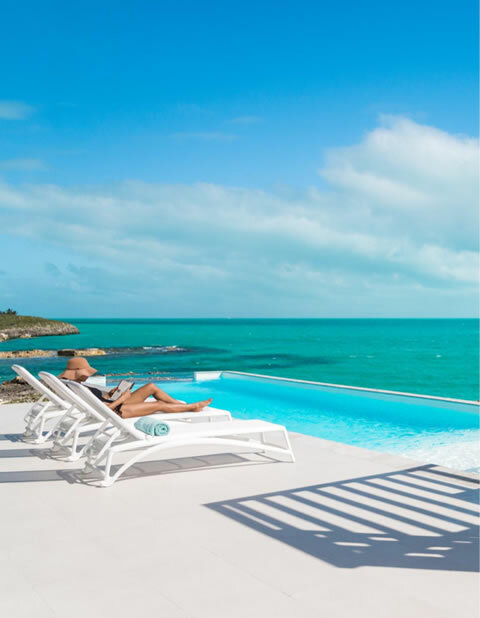 Expect to find stunning sea views, palapas, large and small, with built-in seating and dining groups, in-ground pools with sun-lounger framing the edges and built-in hot tubs for starry nights. 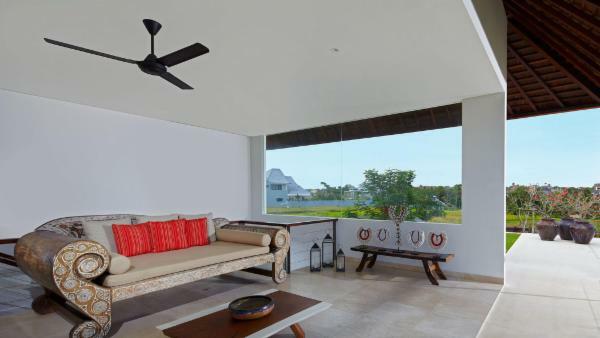 Living spaces in these luxury vacation villas boast soaring ceilings, retractable doors allowing the outside to blur with the interior, bedrooms with walls of windows and private patios/decks, indoor/outdoor bathrooms with a shower under the sky, the finest of native building materials and butter-soft leather furniture, massive master suites with contemplation areas, gourmet kitchens, formal dining spaces with staff to attend to your meals and housekeeping needs. 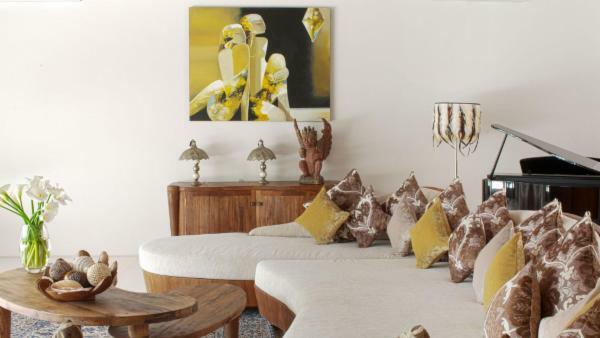 For a departure from sea, surf and sun, spend some time at the Nyaman Gallery. 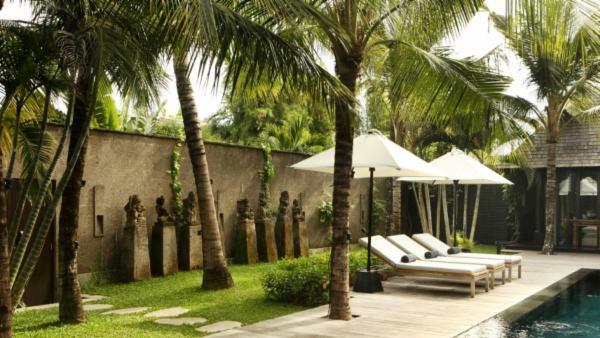 Showcasing local Balinese and Indonesian up-and-coming artists, there is a large display of wearable art, ceramics, painting, and sculpture. 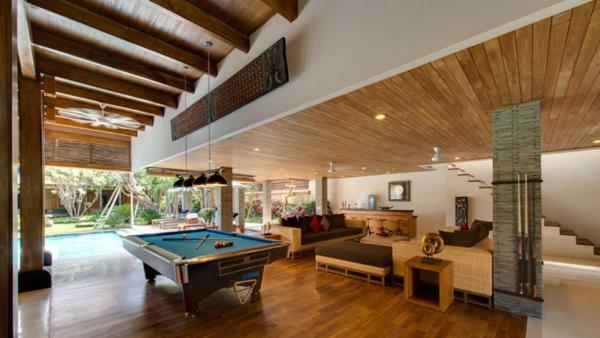 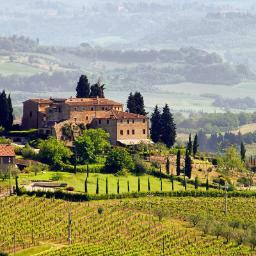 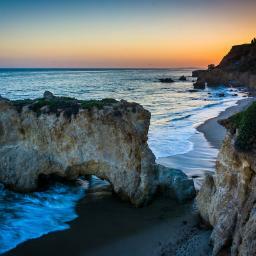 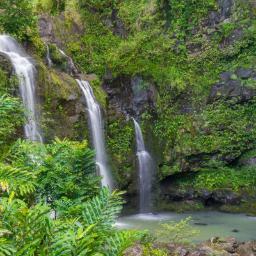 Most are for sale, so you can bring a piece of your vacation home with you. 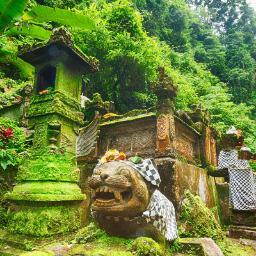 As one of the six important sea temples in Bali, perhaps a visit to Pura Petitenget is in order. 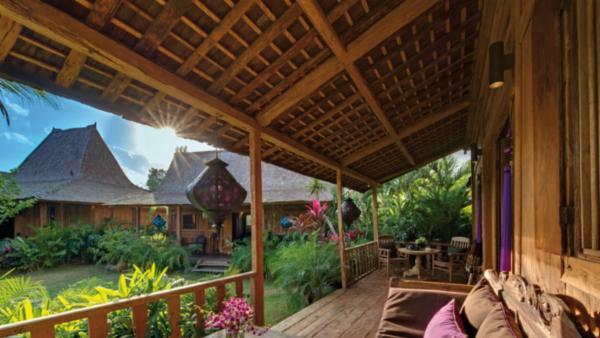 Petitenget means ‘magic box’ and was named after a priest named Nirartha who is said to have lived in the 16th century. 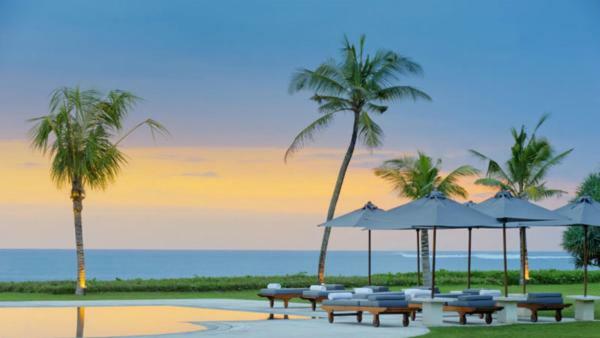 Enjoy an evening’s entertainment at Ku De Ta, a large beachfront bar with beautiful sunset views, specialty cocktails and a DJ spinning all your favorite music. 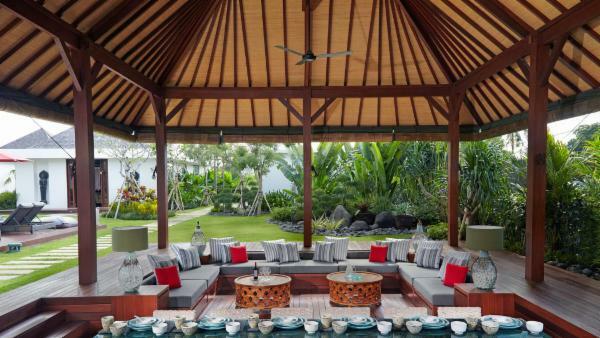 For a delicious Indonesian meal, try either Pepito Cafe & Restaurant or Sukun Restaurant. 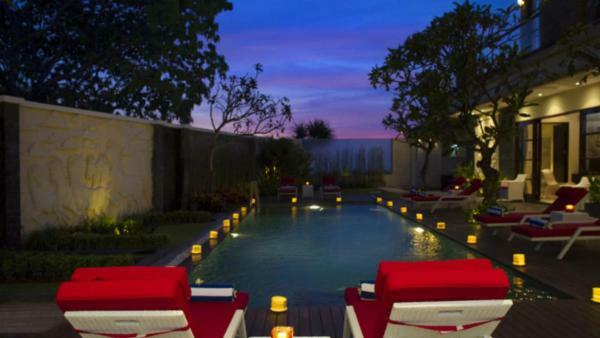 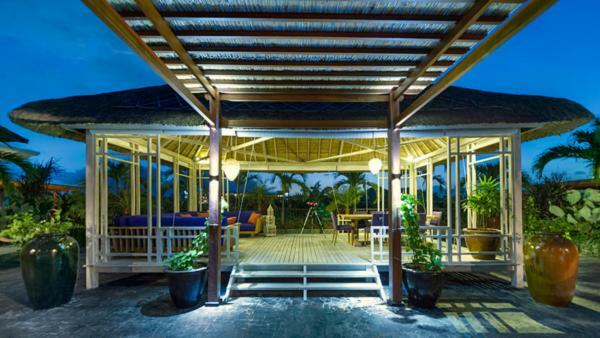 If you’re looking for an elegant and upscale dinner experience, Bikini and Mejekawi are both excellent choices.